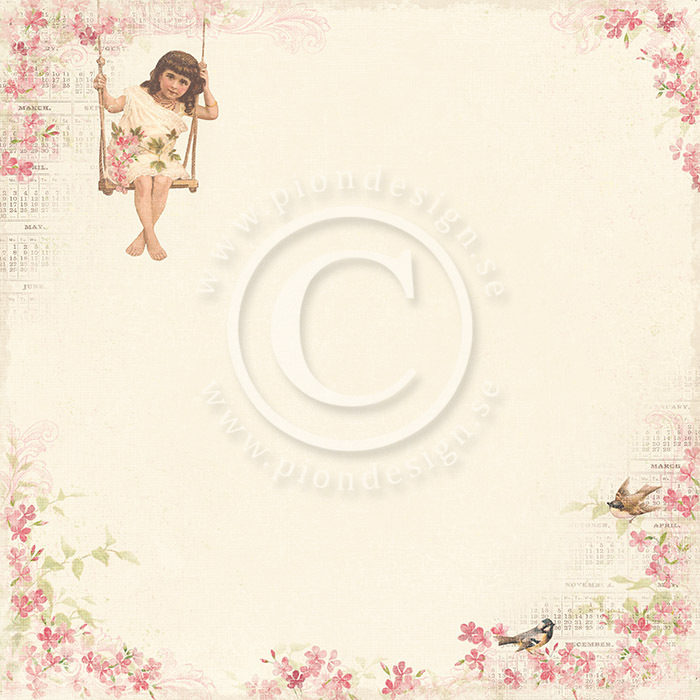 You can sense it in the air, in the fresh breeze and the warmth of the sun on your face. 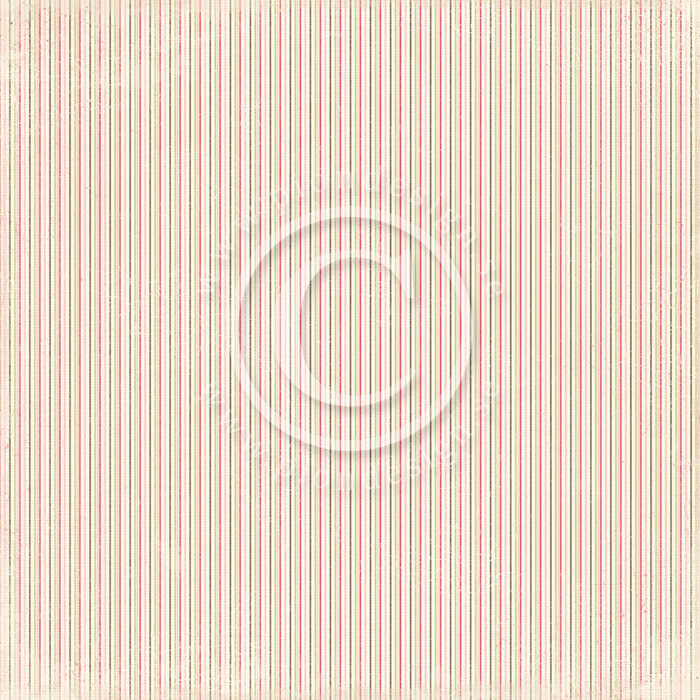 In the longer span of the days and the red skies in the evenings. 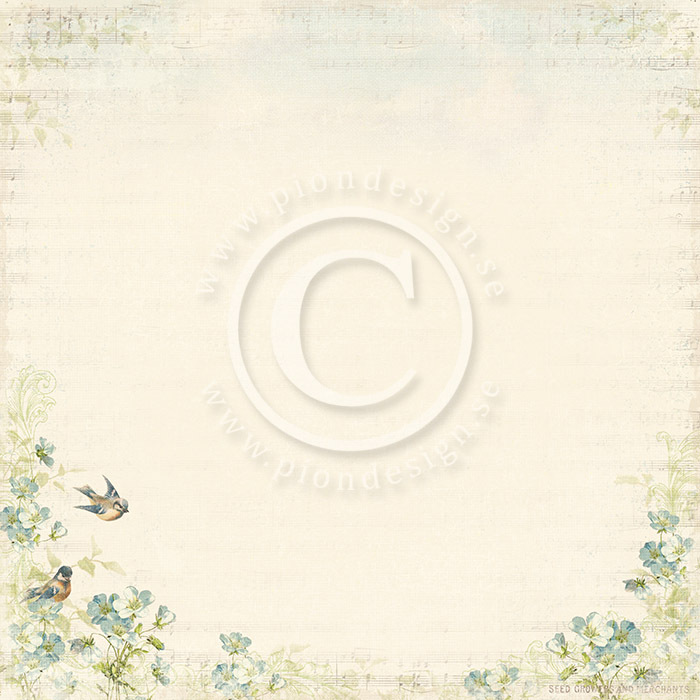 This is the time of possibilities and holds the promise of lovely days ahead. 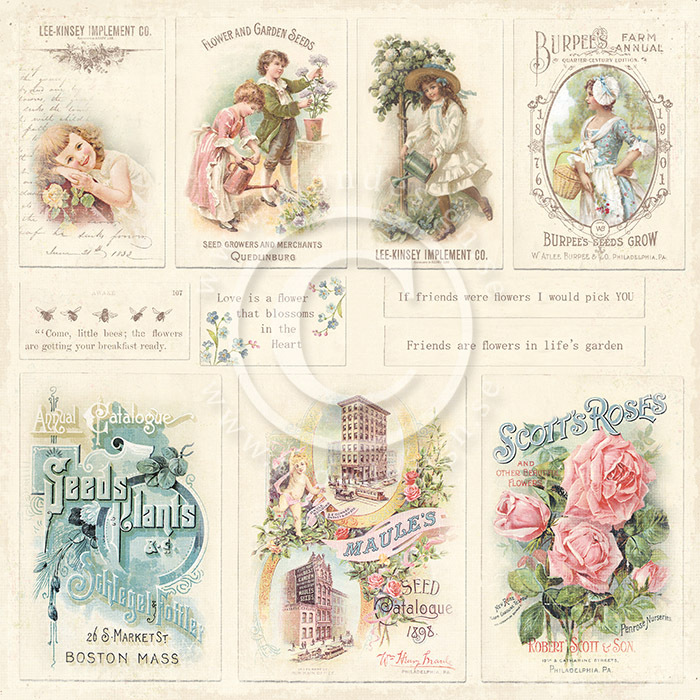 The time of Spring has arrived and what better way to greet it than in the garden? 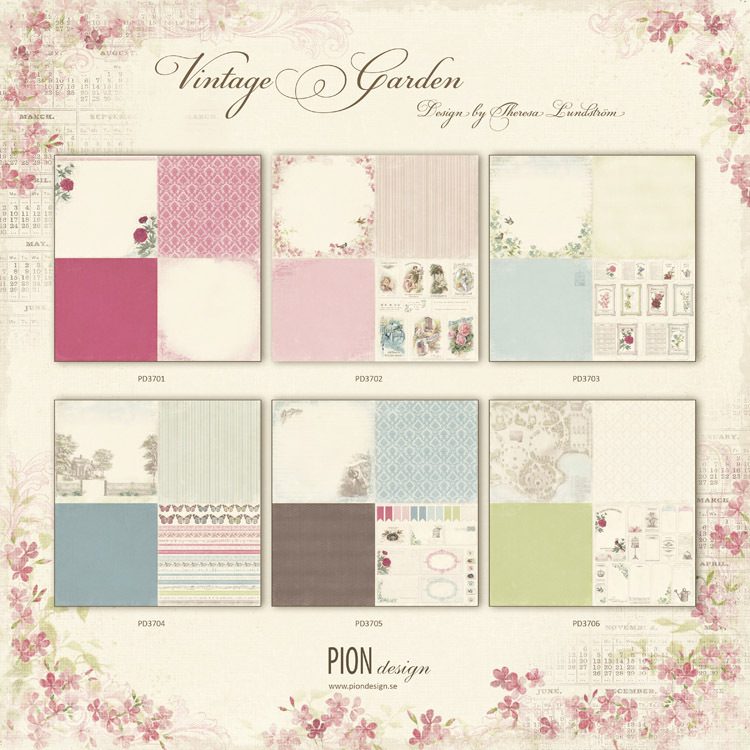 Enjoy natures anticipation of growth and capture the feeling of renewal and excitement with Pion Design’s new paper collection Vintage Garden. 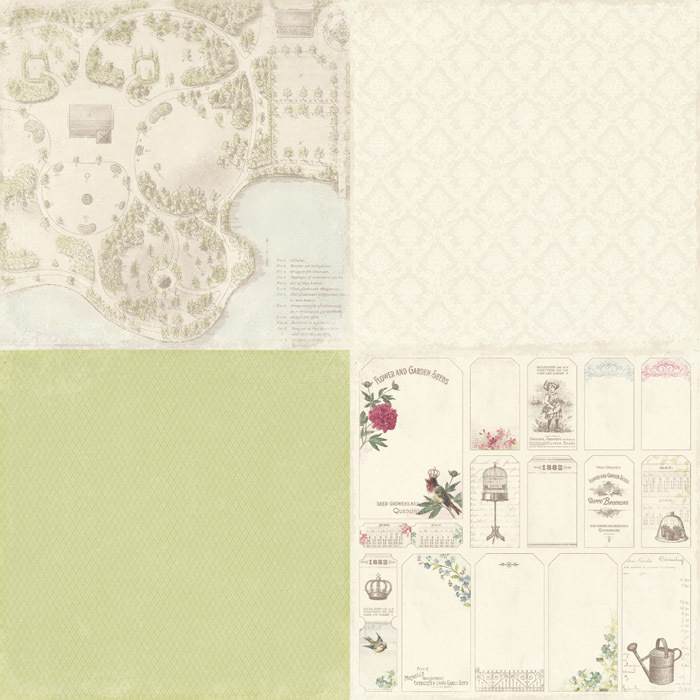 With inspiration from gardens of past days, you will be able to create keepsakes and capture memories that last longer than a lifetime. 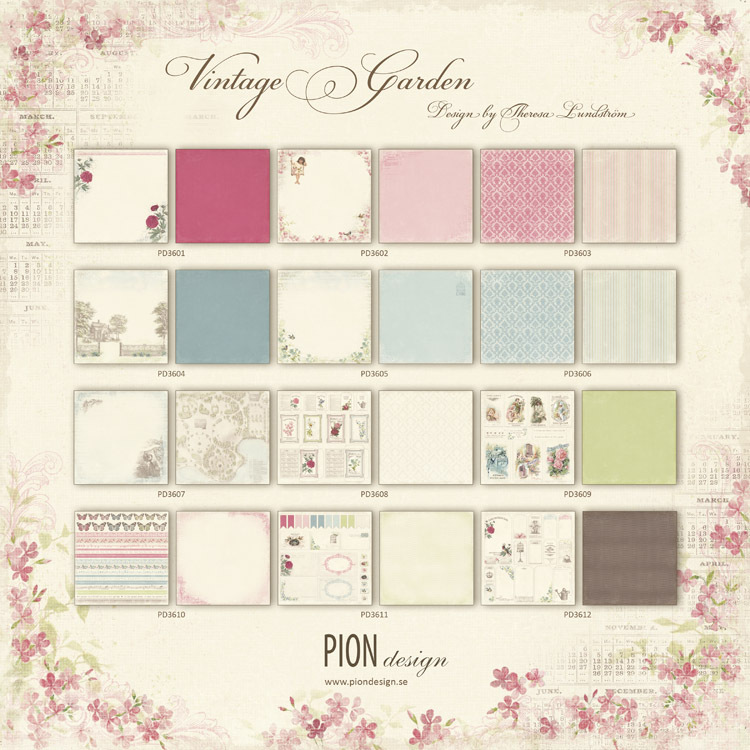 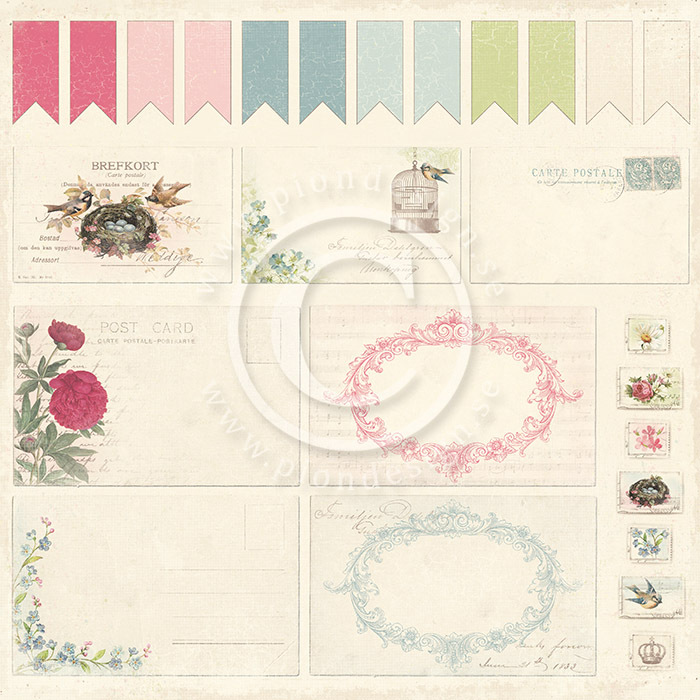 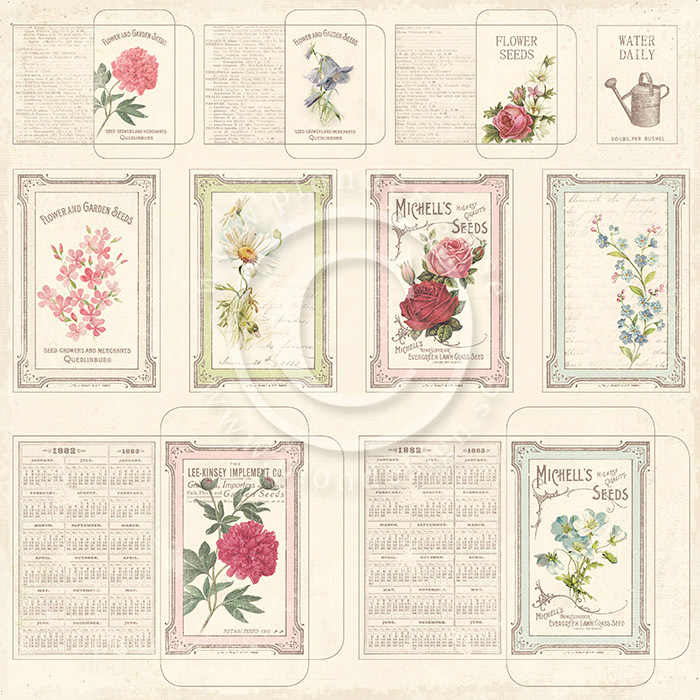 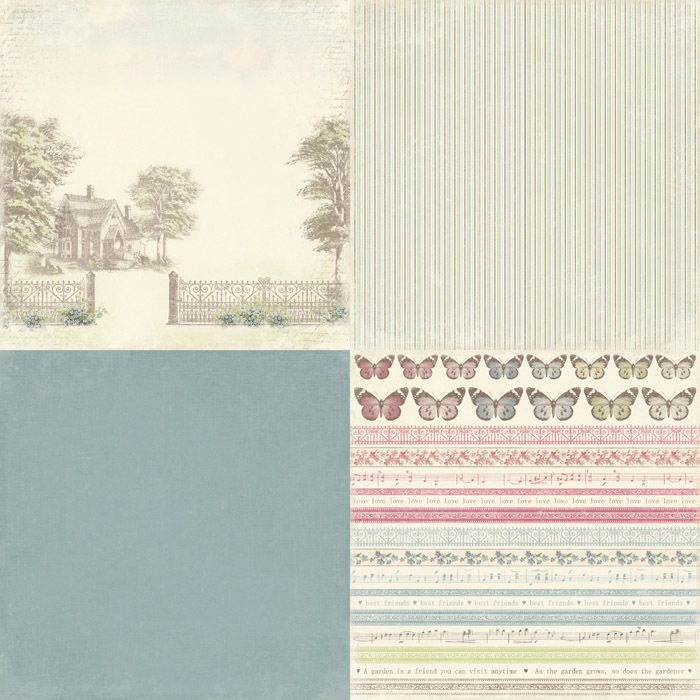 Vintage Garden is inspired by natures fresh colors, and with images and patterns like garden sketches, seed packets and peonies this is a collection suited for any crafting occasion. 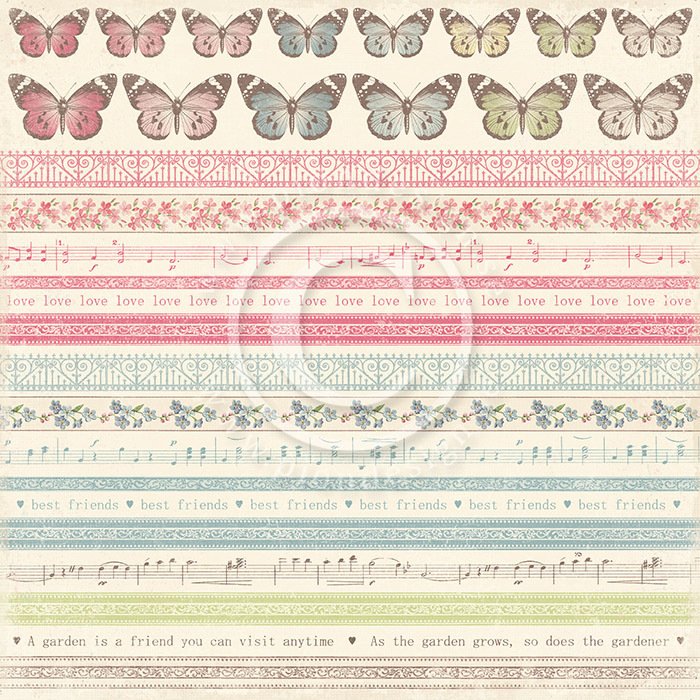 So let’s greet spring time and summer by nurturing your tender buds as well as your paper crafting! 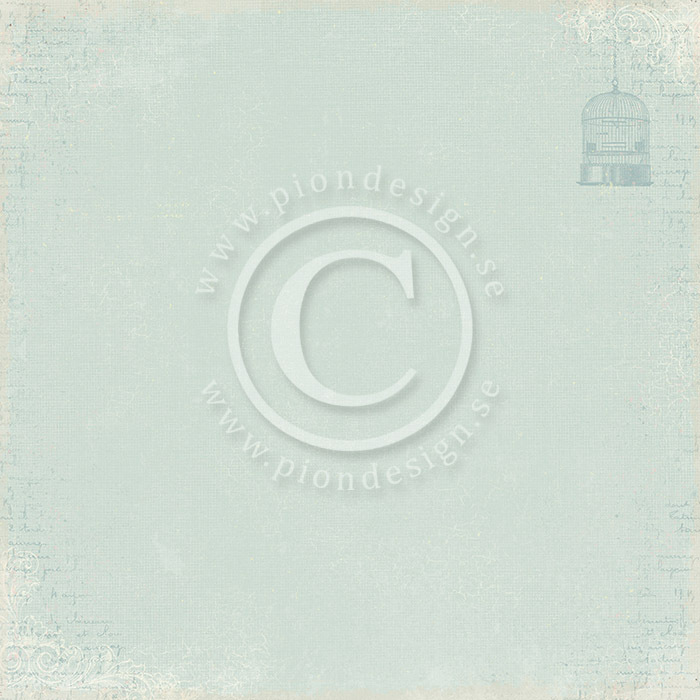 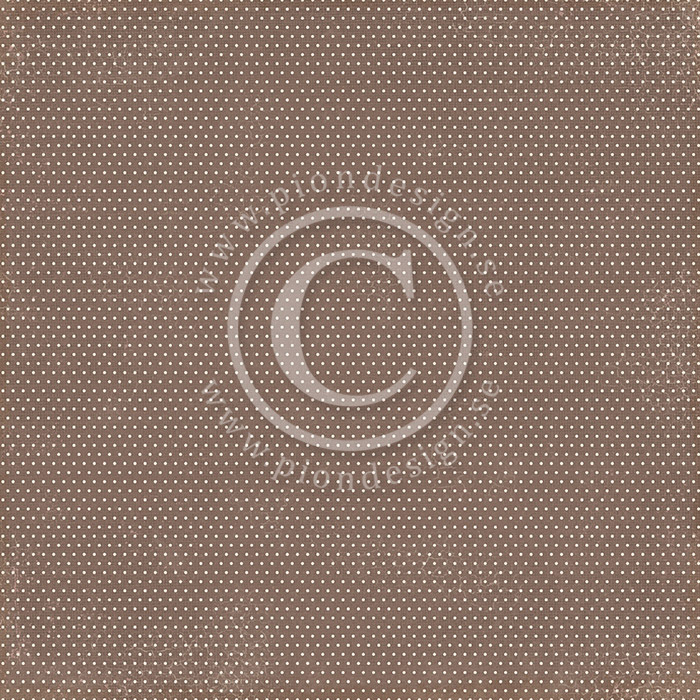 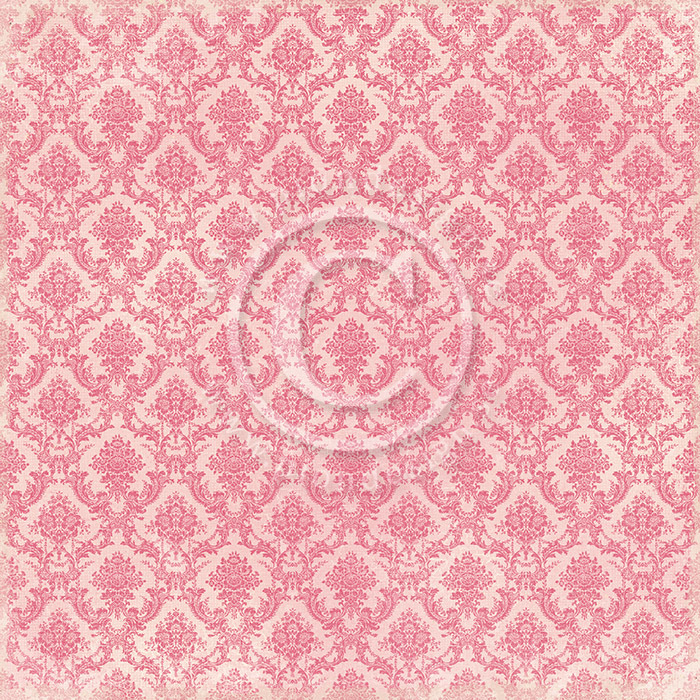 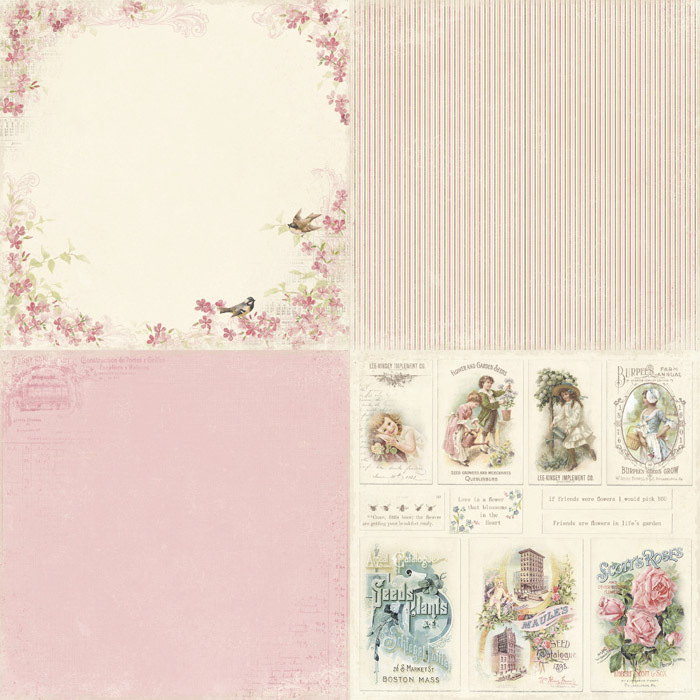 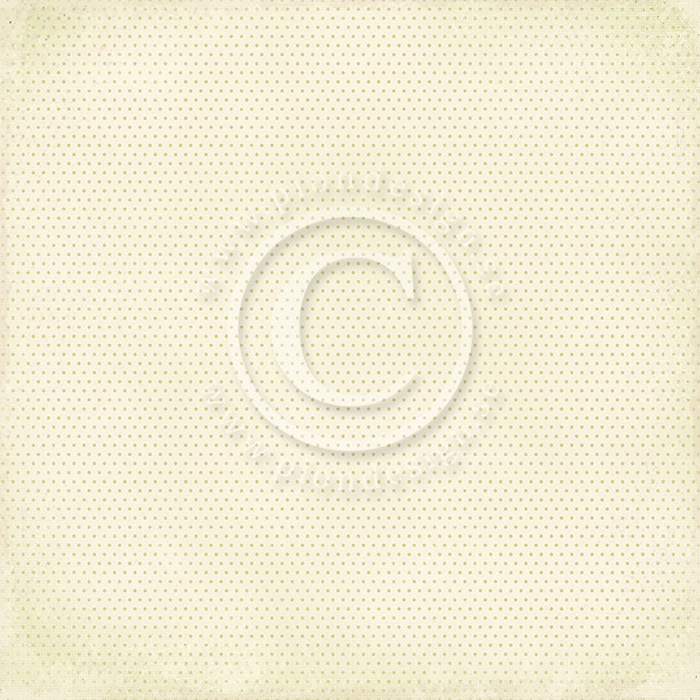 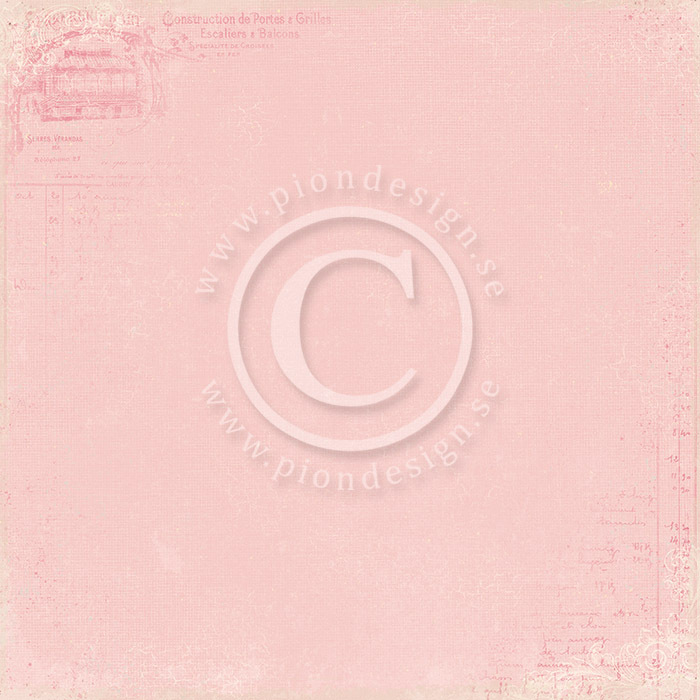 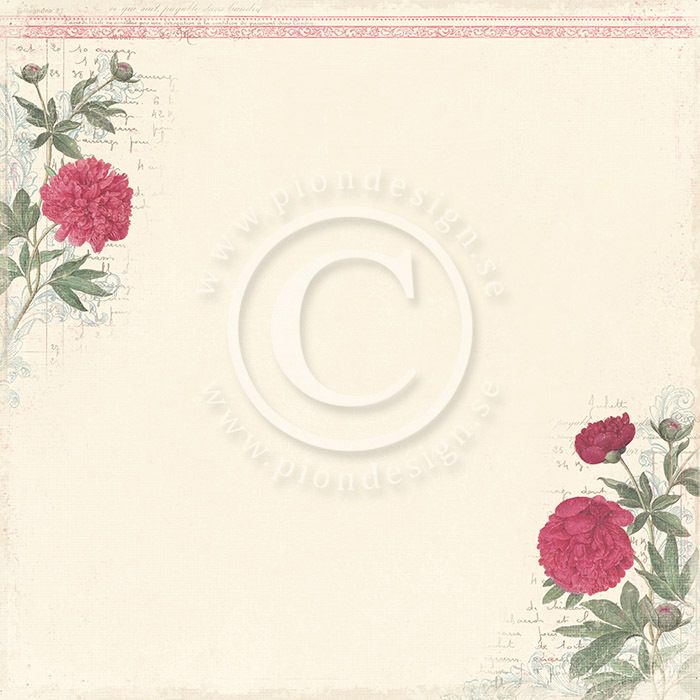 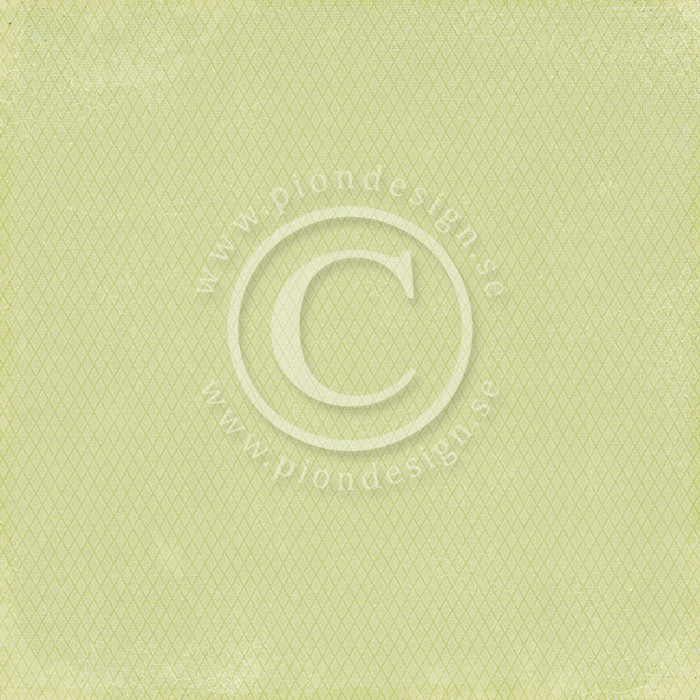 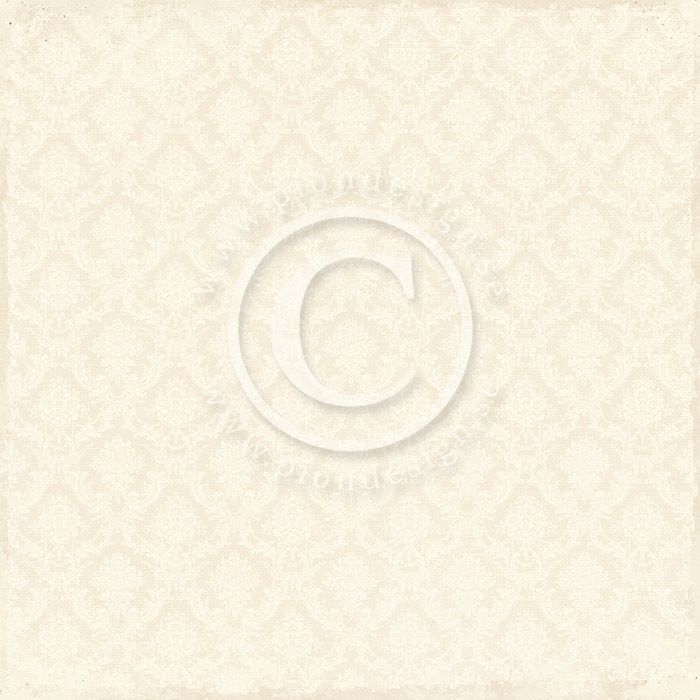 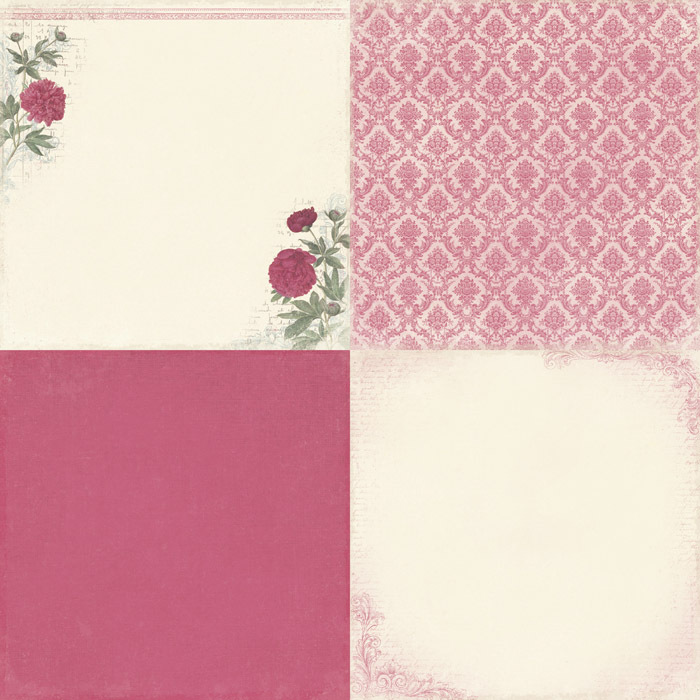 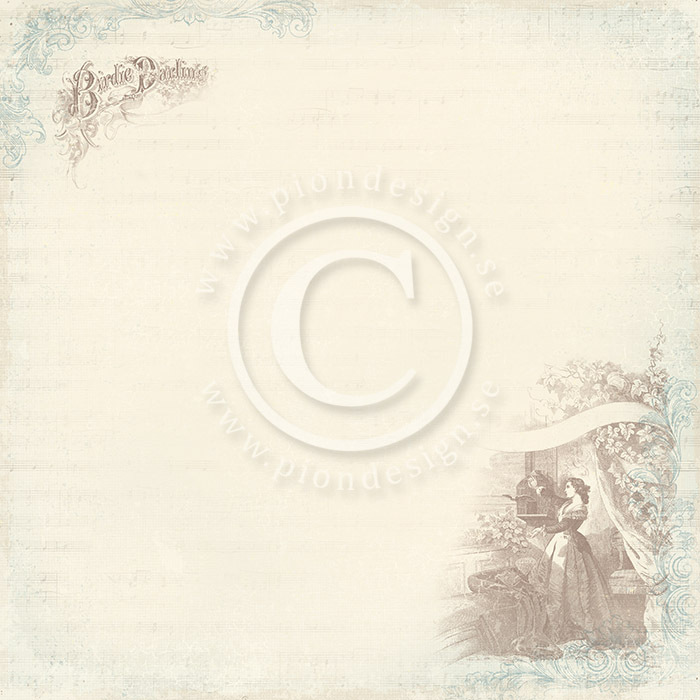 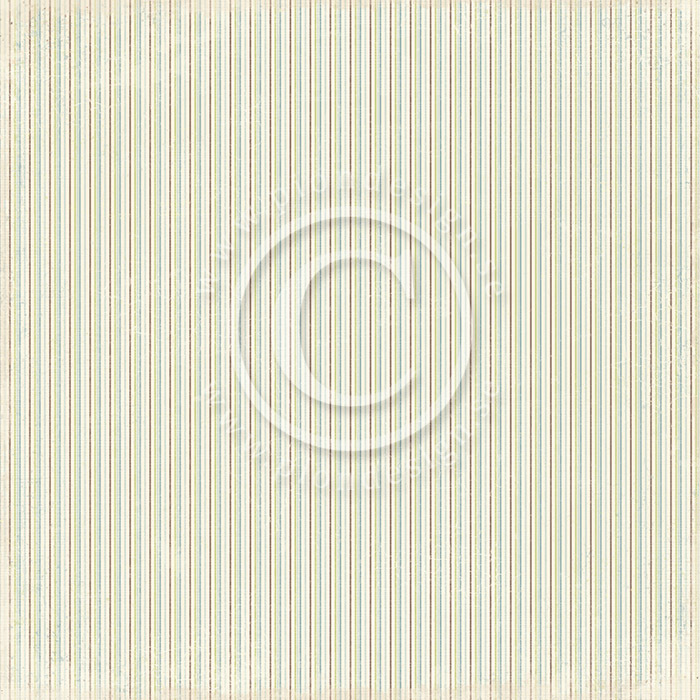 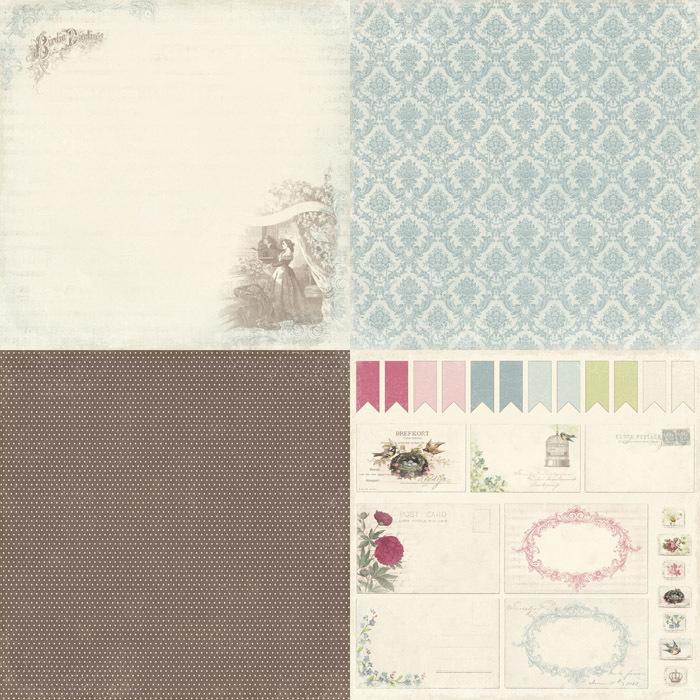 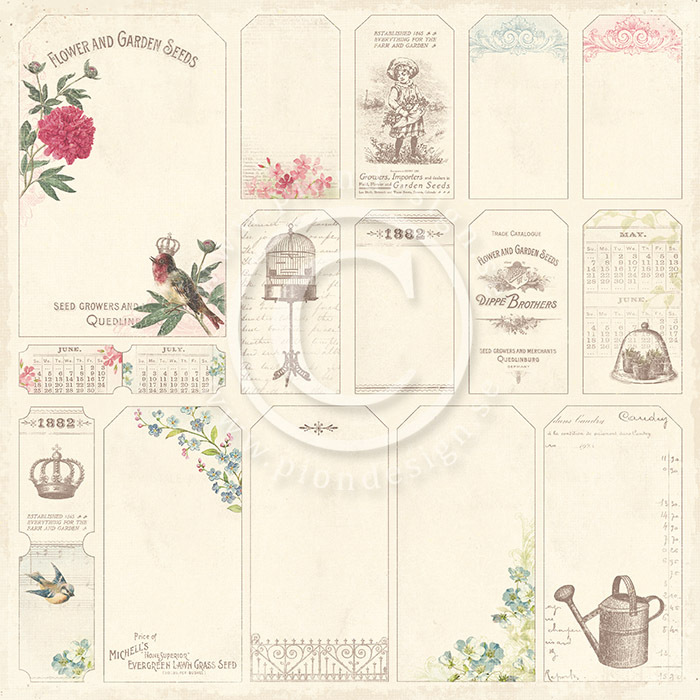 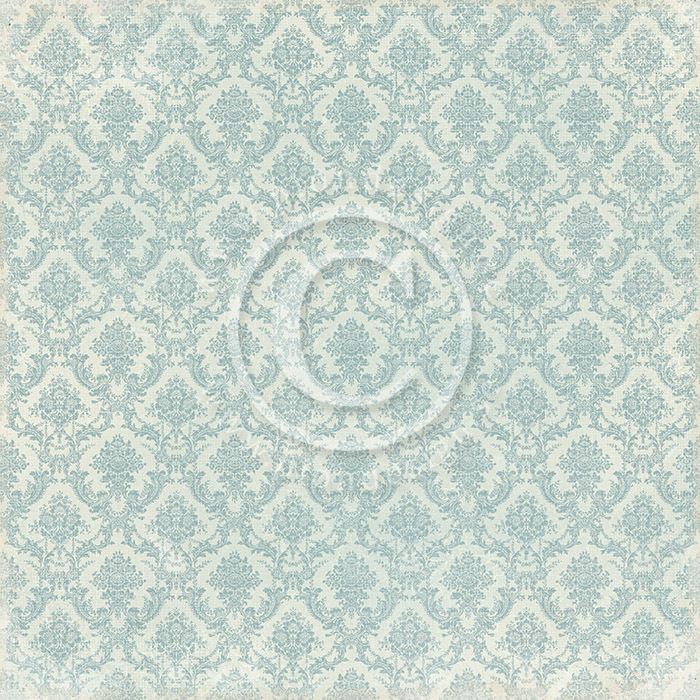 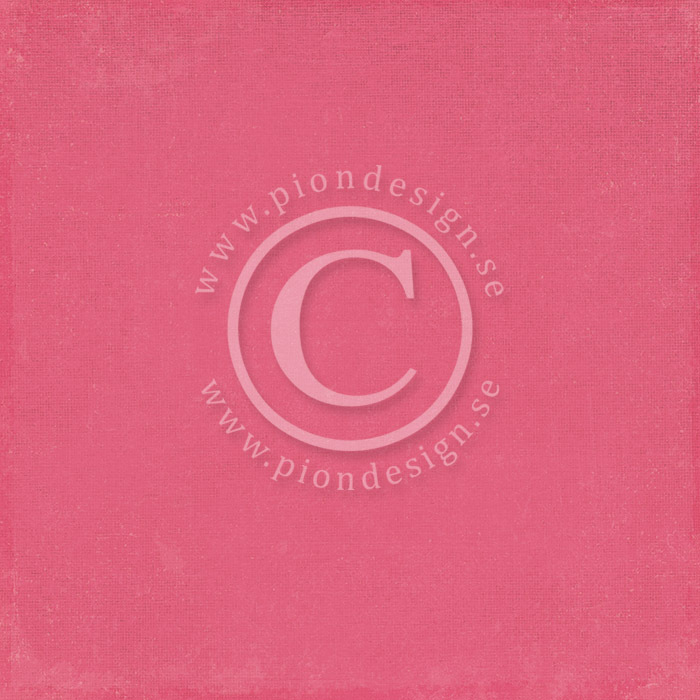 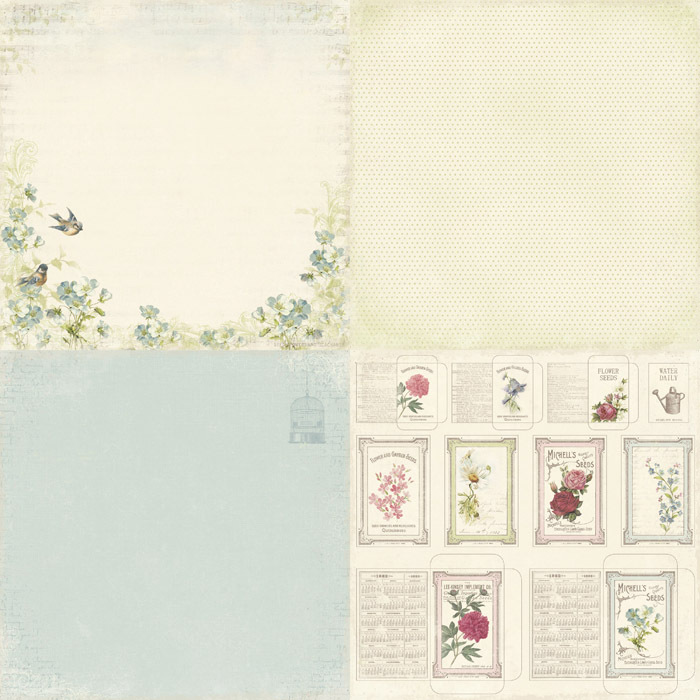 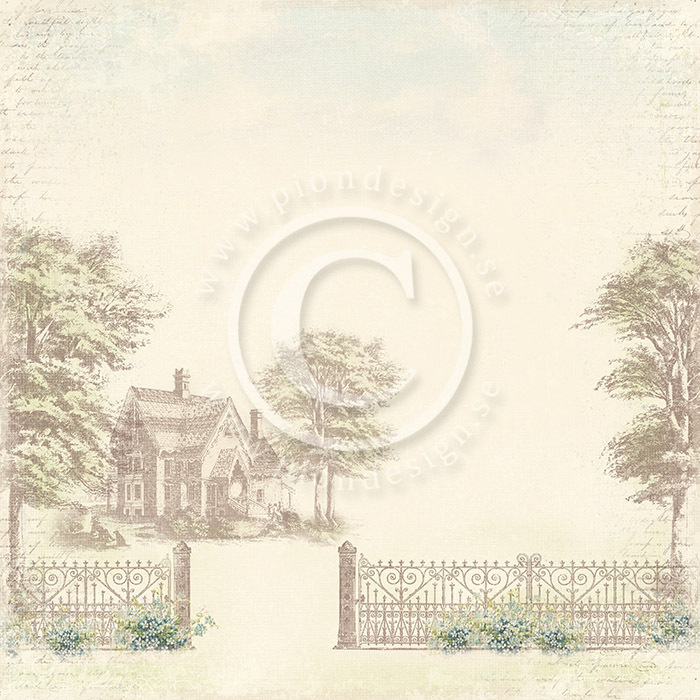 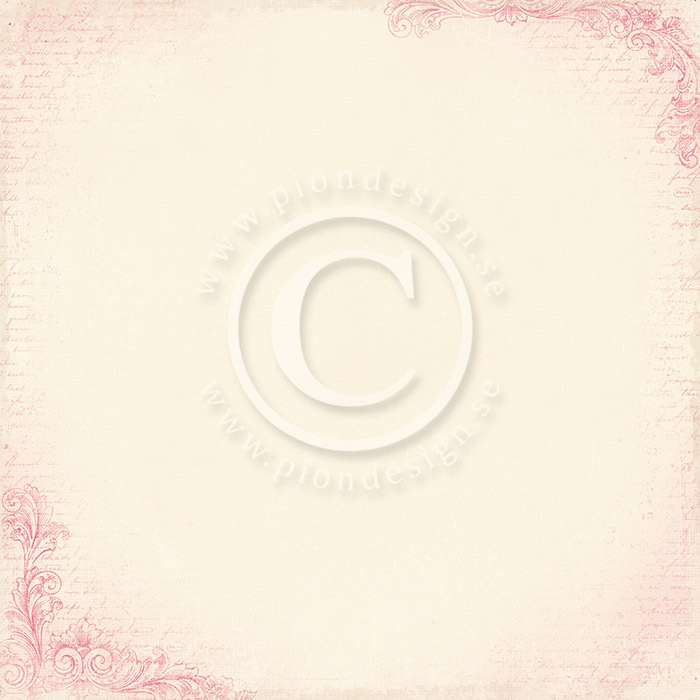 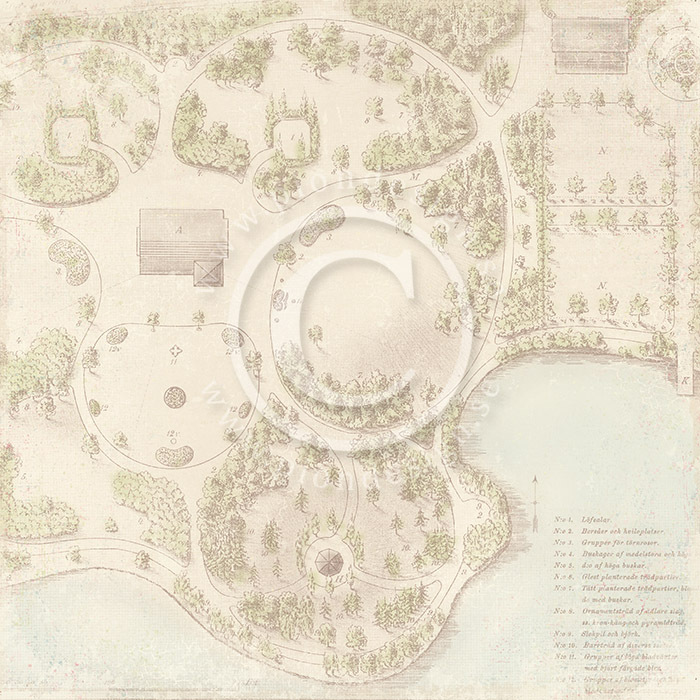 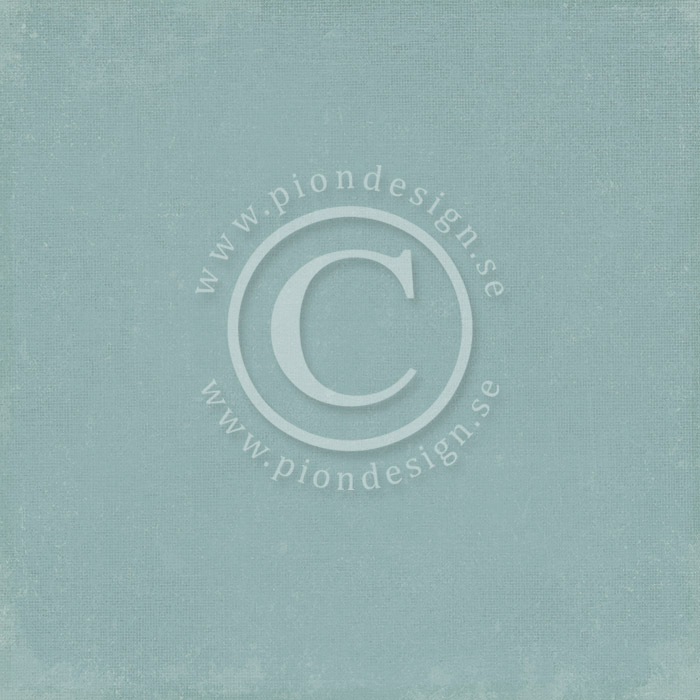 Vintage Garden consists of 12 double sided papers in the size 12×12”, as well as 6 single sided papers with 6×6″ designs.